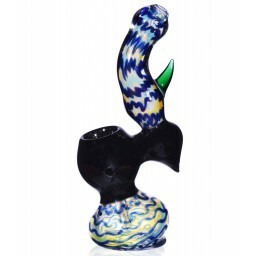 3.5" Twister Pipe - Fumed Shiny -The Greatest Online Smoke Shop! Beautiful Twist in the body of the pipe. 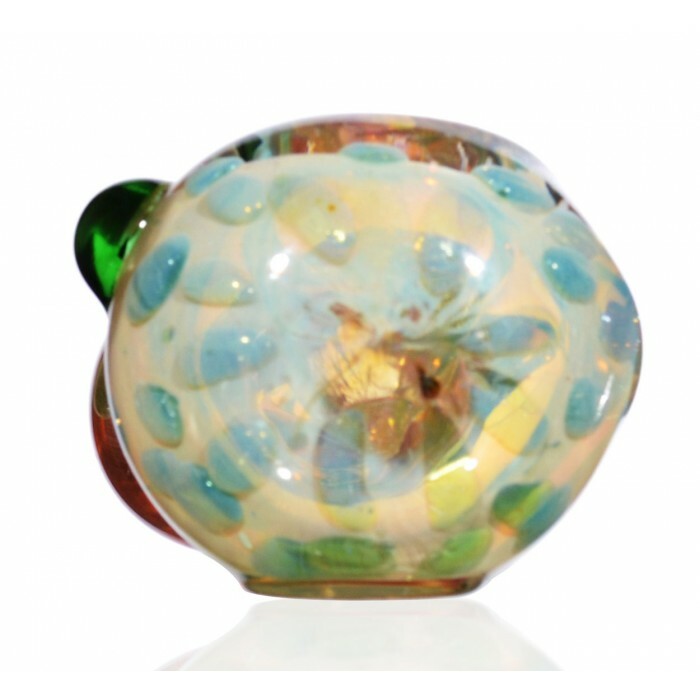 Fumed for color changing effects. 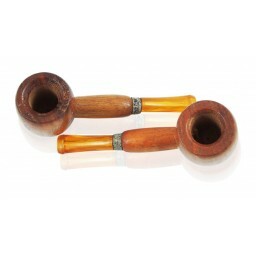 Pipe will evolve and grow with you over time. Purchased as a Gift. The pipe looks exactly as shown in the pictures. Glass is thick and hefty. 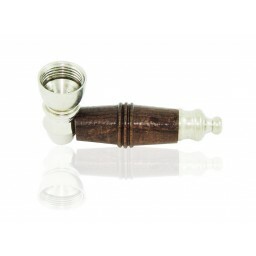 Nice cheap little pipe. 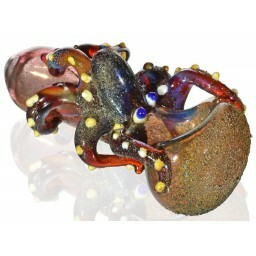 This pipe is probably one of the more beautiful pieces i have seen in a while. I was skeptical because there were no reviews but it arrived looking exactly as the photo does. The carb is a perfect size. 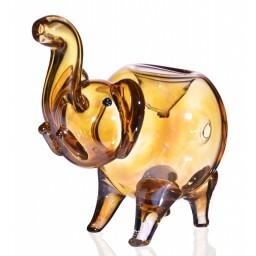 the chambers are poked evenly and its got a perfect twist, so its easier to hold when passing. This was an excellent purchase especially for the 13$. The glass is thick and it smokes smooth.